Microsoft may have acquired Nokia but it doesn't stop the the Finnish outfit to produce feature phones. 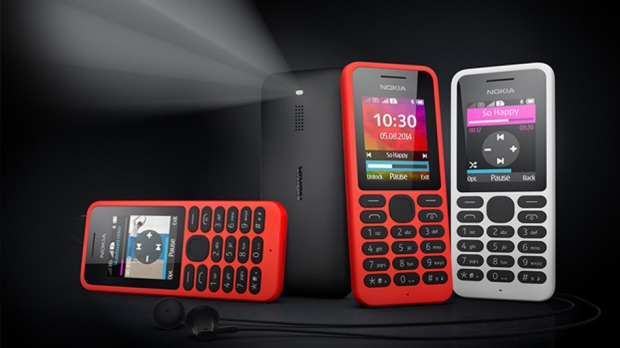 The latest from its lab is the Nokia 130 - a simple candybar phone priced at Php 1,100. The feature-phone has the 1.8-inch QQVGA display with 160 x 128p resolution. The front panel also features the same alpha-numeric keypad with LED backlighting. Microsoft specifically guns this phone to emerging markets. Nokia 130 supports microSD card of up to 32GB for your multimedia files like MP3, video files, etc. It'll be powered by the Series 30 OS and has a dualSIM variant apart from the standard single-SIM hardware. Check out the rest of the specs below.